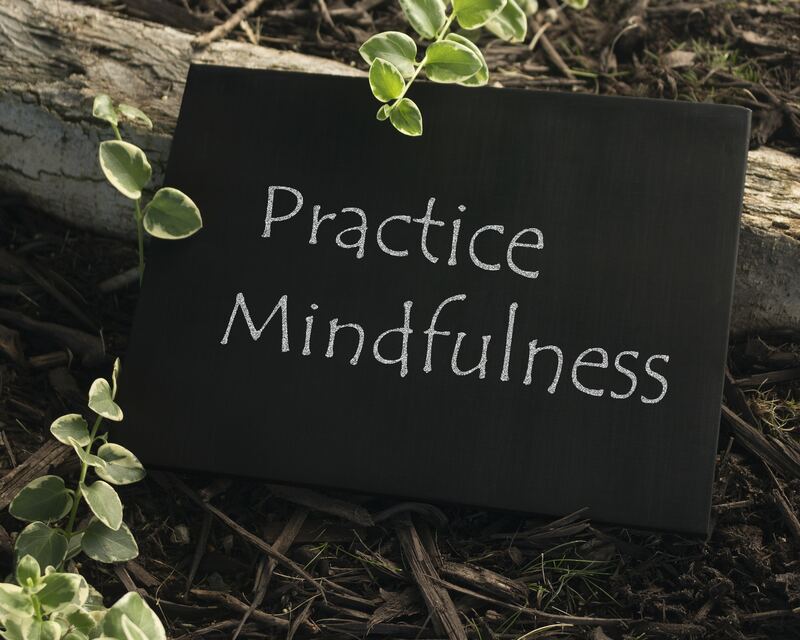 Dive into fun, thought-provoking, and engaging conversations on everyday mindfulness –with host Holly Duckworth. 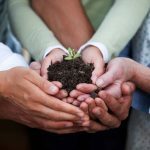 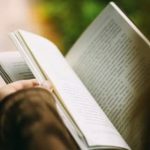 The podcasts feature a unique cast of over 70 individuals discussing a plethora of topics including meditation, spirituality, personal passions, success and failure and much more. 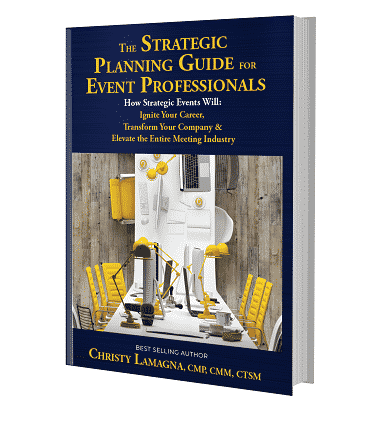 This episode features our own Christy Lamagna CMP, CMM, CTSM discussing the importance of mindfulness when it comes to strategic event planning.